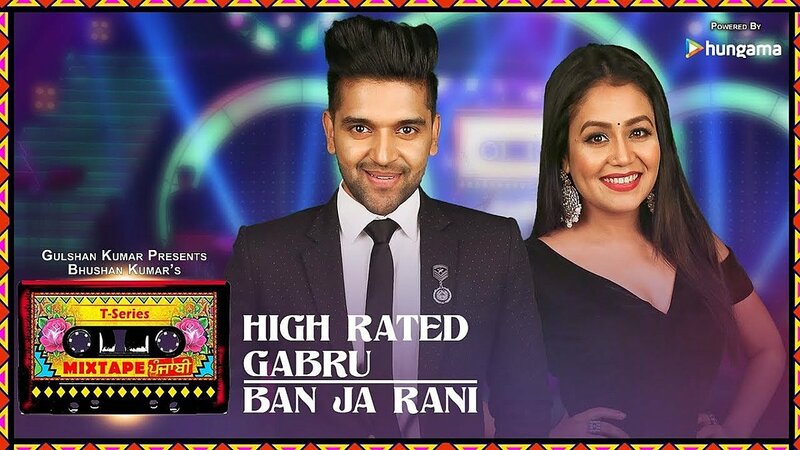 High Rated Gabru + Ban Ja Rani Lyrics: Here comes two of the most popular artists in Indian music industry – Guru Randhawa and Neha Kakkar. This T-Series’ Mixtape mashup includes Guru’s two superhit Punjabi songs High Rated Gabru and Ban Ja Rani. The mashup has music produced by Abhijit Vaghani.